Amazetech Engineering & Systems Sdn Bhd - Amazetech Engineering & Systems Sdn Bhd is a company that supplies vacuum pump and spare parts. Our main office is located in Seri Kembangan, Selangor, Malaysia. 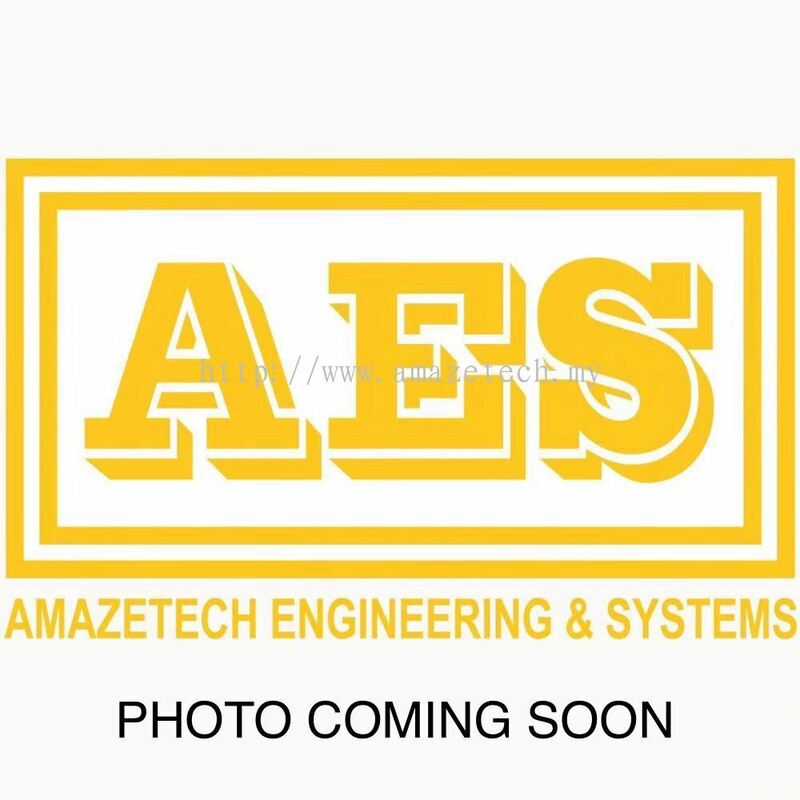 Amazetech Engineering & Systems Sdn Bhd (AES) is a company that supplies Doovac vacuum pump and spare parts. Amazetech Engineering & Systems Sdn Bhd (AES) also provide after sales services including contract maintenance, contract servicing, repairing, overhaul & maintenance service for all your vacuum pumps. Our main office is located in Seri Kembangan, Selangor, Malaysia. Our service is available coverage Johor , Kedah , Kelantan , Kuala Lumpur (KL) , Malacca , Negeri Sembilan, Pahang , Penang , Perak , Perlis , Sabah , Sarawak , Selangor , Terengganu . We have been in the industry for many years and have extensive knowledge of this specialist field. Our products are all manufactured in Korea, because Korea products are innovative and high quality. To provide upgrading of existing Vacuum Systems. Supply & Install of Centralized Vacuum System for Electronic, Pharmaceutical Manufacturing, Packaging, Pneumatic Conveying, Forming, Laminating, Coating & other applications. Supply & Install Vacuum Pump Systems for Dental System Dental Hospital. Supply & install Vacuum Piping Systems. Supply, Install & Maintenance Service & Preventive Maintenance of Vacuum Pump such as Atlas Copco Vacuum Pump , Busch Vacuum Pump , Becker Vacuum Pump , Elmo Rietschle Vacuum Pump , Leybold Vacuum Pump , Edward Vacuum Pump , Alcatel Vacuum Pump , Ulvac Vacuum Pump & Etc. “Customer First” is the first thing in our mind. Besides making the profits for the company, we are the most focus in our products quality, the reasonable price, and the relationship with our customer, this make the customer believe in our services. Moreover, through the valuable services provided by us and the professionalism rendered to our work we have created a wide customer base.